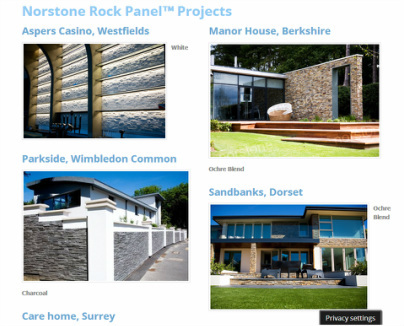 Norstone is known throughout the world for its natural stone cladding panels. Our attractive and unique designs combine a natural stone feel with a classical elegance and an ultra-modern look that sets Norstone's natural stone products apart from other more traditional stone cladding products. 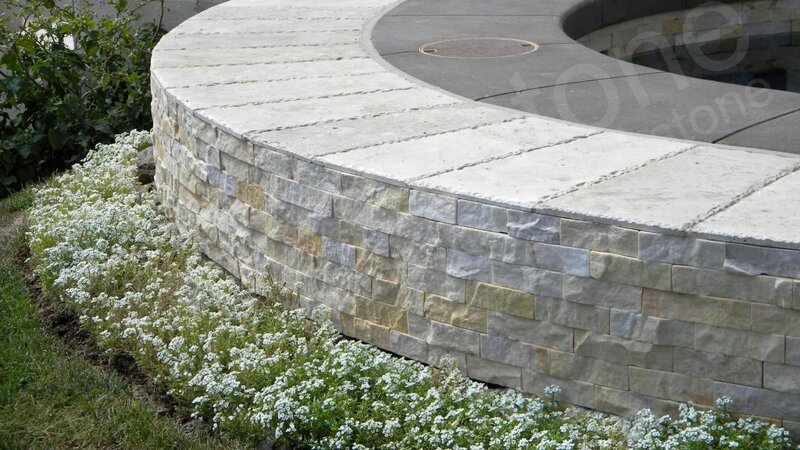 Please browse our galleries below to see some of the unique possibilities our natural stone rock panels can provide.